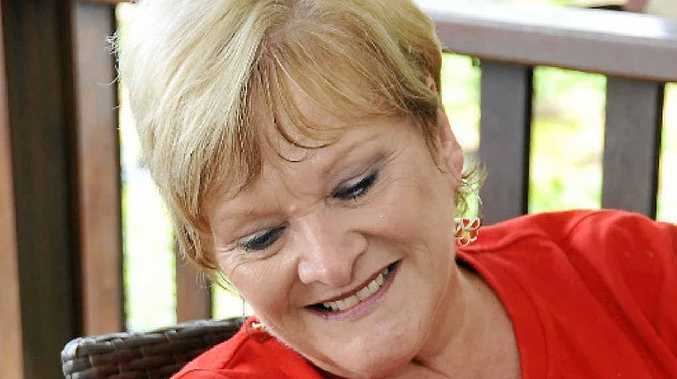 PROMOTING the Gladstone region's tourism, industry, sporting facilities and schools was a passion for Judy Whicker, who has recently become a lifetime member of the GAPDL. Fifteen years ago she became an honorary board member and for 14 years she was the secretary. "I firmly believe in GAPDL because I believe in what they do in promoting not only tourism but also the industry and the wonderful city that it (Gladstone) is." She said among the most enjoyable parts of being the GAPDL secretary was the camaraderie and team work. A highlight of her 15-years with GAPDL was being involved in their 25th birthday. "It was ironic because I was involved in a couple of the first meetings when GAPDL was first formed," she said. "I took an active role in helping them organise that dinner." Ms Whicker has lived in Gladstone for 37 years. She said she took pride in promoting everything in the city. "People look at Gladstone as an industrial town but when you look around you see we have some of the best sporting facilities, a wonderful harbour and boating, and great schools. "People certainly shouldn't complain about having nothing to do in Gladstone, we have so much to offer in the region," she said. Ms Whicker resigned from her role as secretary last year to make way for a new generation of GAPDL members. Now she looks forward to continuing to attend the GAPDL events, such as the enterprise luncheons and golf days. Ms Whicker will also concentrate on her role as the Friends of RSPCA Gladstone president.